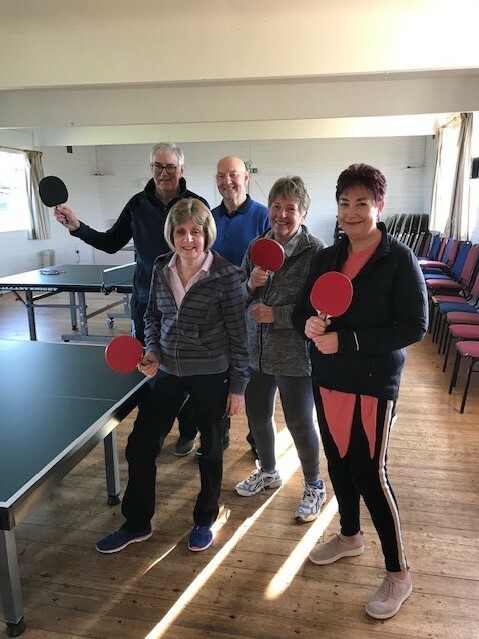 The Whissendine Table tennis club started in February 2019. 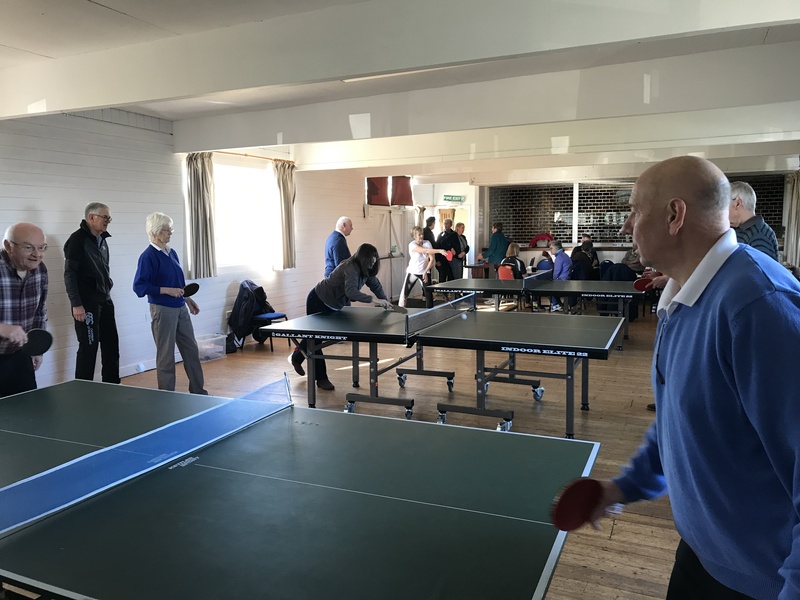 It meets each Tuesday from 10am – 12noon at the Sports and Social Club. 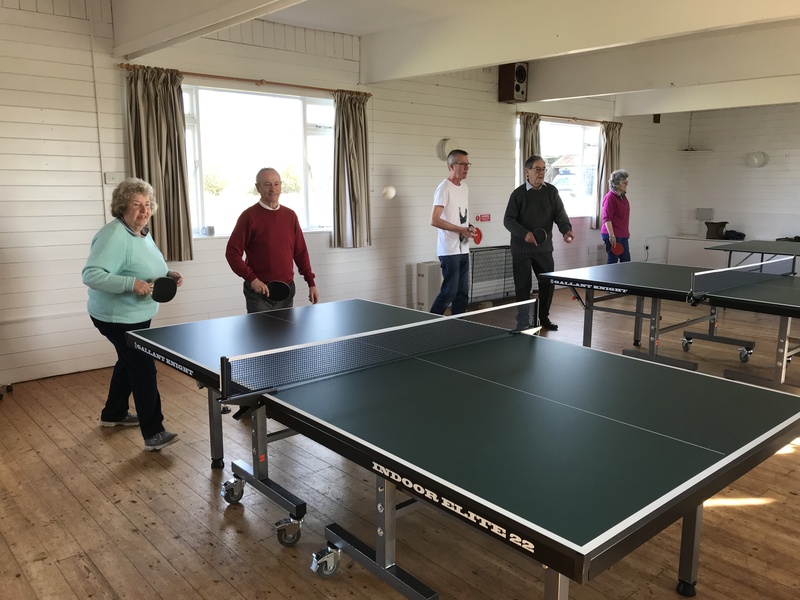 We are a friendly club where you can play table tennis and also enjoy a mug of tea or coffee and have a chat. Everyone over 18 years old is welcome, whatever your level. If you want to learn, we have several members who would be willing to help. 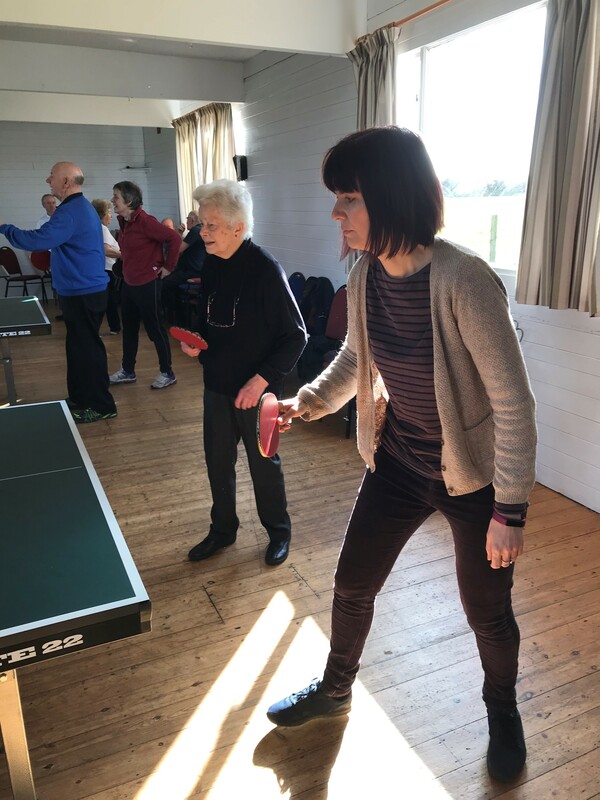 Membership is £5 / year and the cost of attending each session is £2 / session including a cup of tea / coffee. 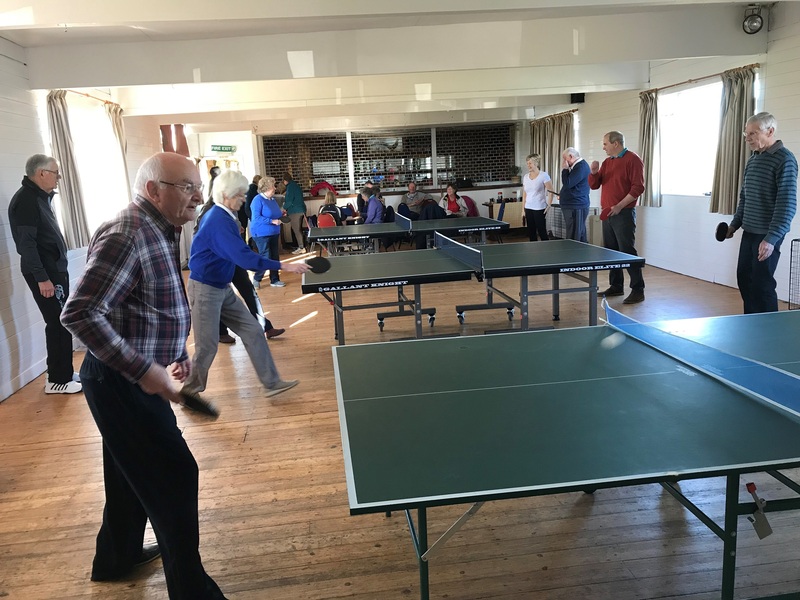 We have three table tennis tables and provide bats and balls and members play on a first come first served basis. 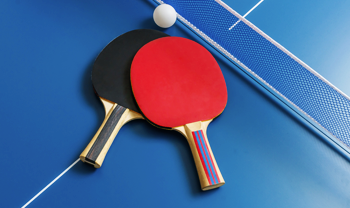 The rules and constitution of the club will be posted here shortly.